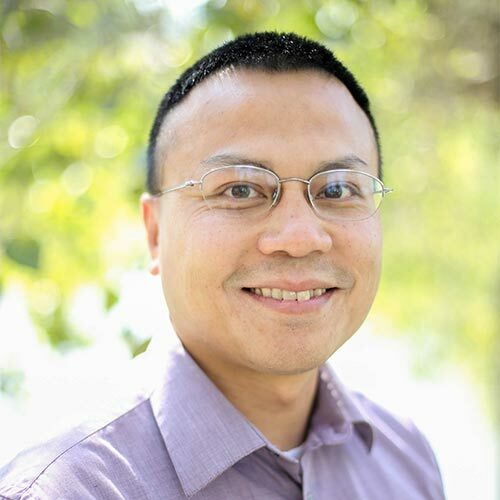 Tung leads CSGF’s data processes and analytics efforts. Before joining CSGF, Tung was the principal of a high-performing private school in Tacoma, Washington. Under his leadership, the school significantly increased its enrollment, revenue, and academic performance. Prior to this role, he spent 13 years leading EdisonLearning’s research, assessment, and accountability department. He was responsible for the company’s internal and external reporting on academic performance, dashboard reporting process, and interim assessment product. Tung began his education career teaching mathematics and science at the Boston Renaissance Charter School. He received his BA from Harvard University. Tung lives in Seattle.